Fast-Aperture Short Tele. The Sigma 105mm f/1.4 DG HSMArt for Canon’s fast aperture gives you great performance in low light and extensive control over depth of field. 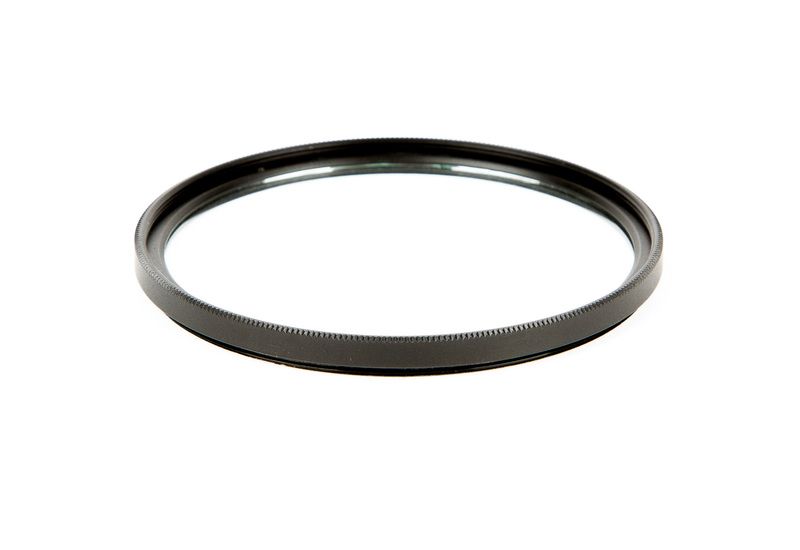 The rounded nine-blade aperture gives you super-smooth bokeh, making this lens a great choice for portrait work. Using an APS-C sensor camera? You’ll have a focal length equivalent to 168mm. High Image Quality. 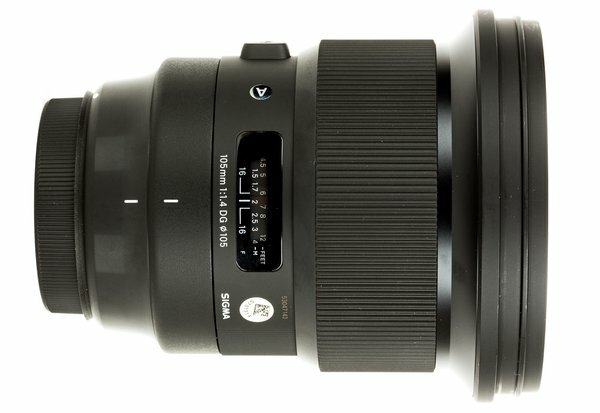 As a part of Sigma’s Art lens line, this lens goes through Sigma’s rigorous A1 testing to ensure high image quality. The 105mm f/1.4’s optics are quite impressive. Three “F” Low-Dispersion elements, two SLDglass elements, and one aspherical element correct for chromatic aberrations while ensuring high image sharpness, clarity, and contrast. A Super Multi-Layer Coating minimizes lens flare and ghosting to help produce high-contrast, color-accurate images. Hyper Sonic Motor Autofocus System. 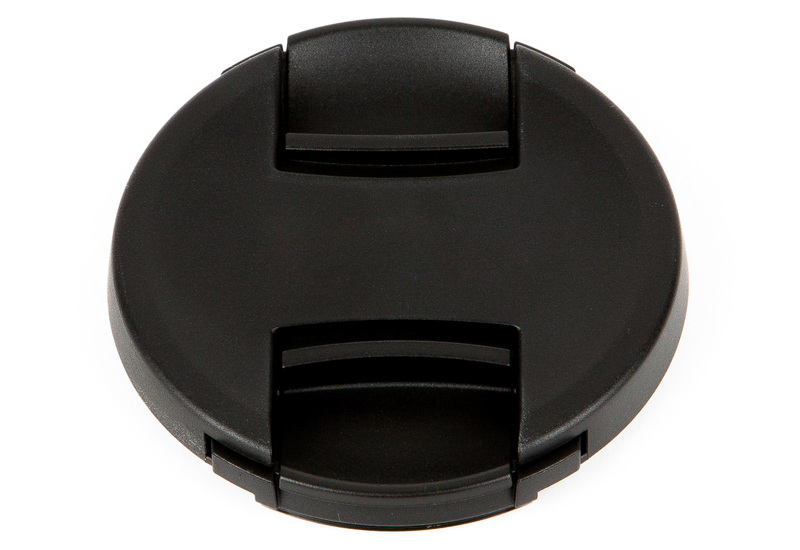 The HSM autofocus system provides fast, smooth, and quiet operation in a wide variety of shooting situations. 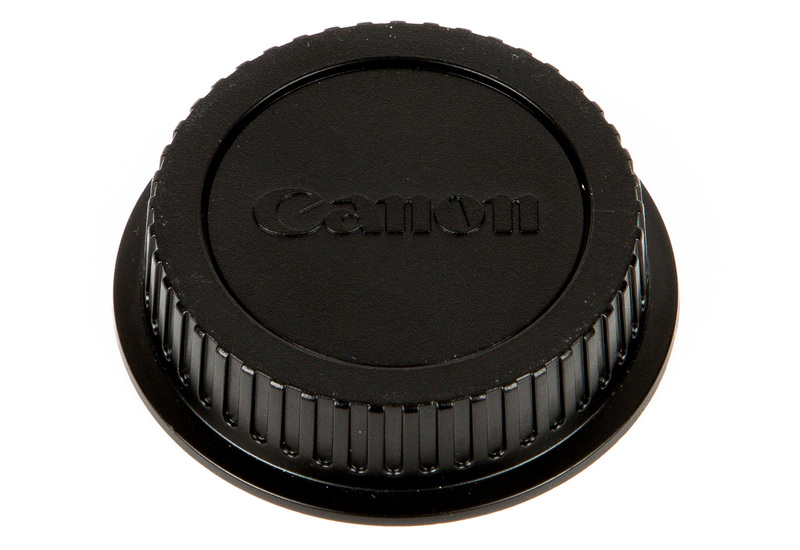 You can also manually override the autofocus motor at any time by rotating the focusing ring, giving you quick fine-tuning ability. 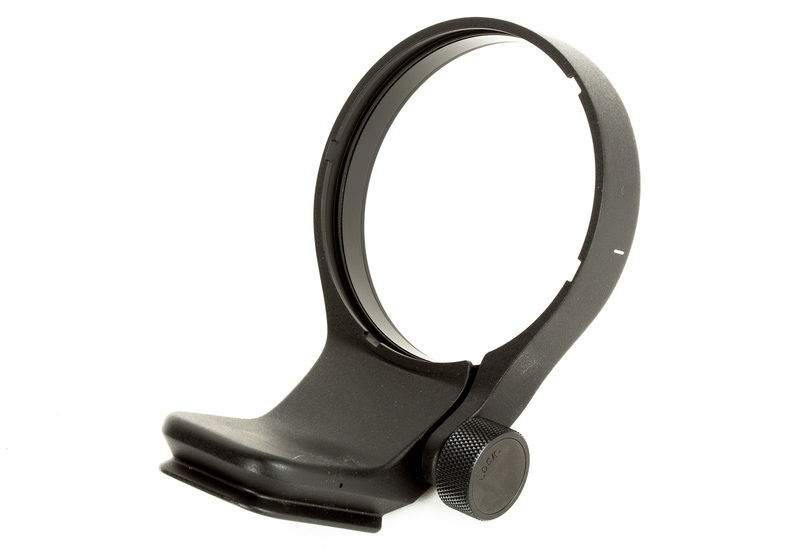 Sigma Dock Compatible. 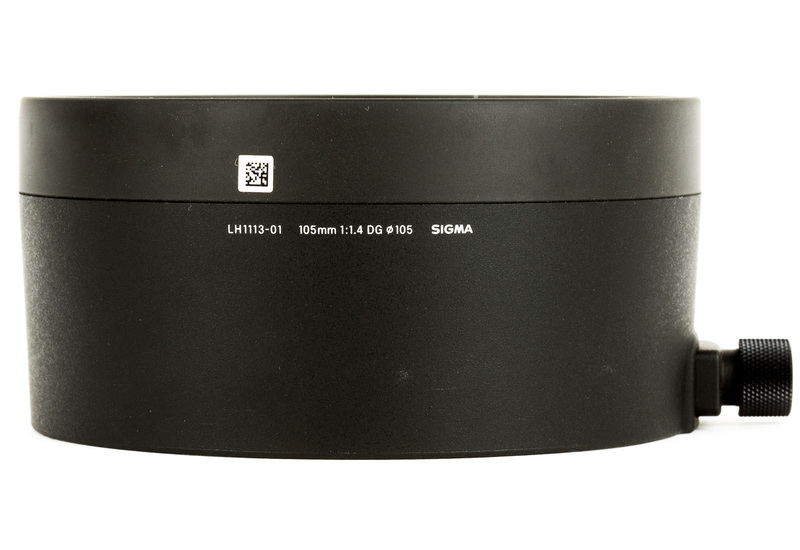 As part of Sigma’s Global Vision series, this lens is compatible with the Sigma USB Dock for Canon EF Lenses, allowing you to adjust certain parameters through the Sigma Optimization Pro software. Durable Build. 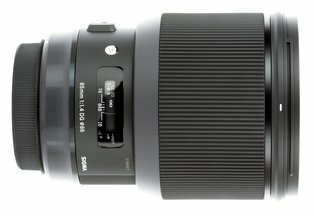 Sigma’s Art 105mm is weather sealed, making it dust and splash resistant. 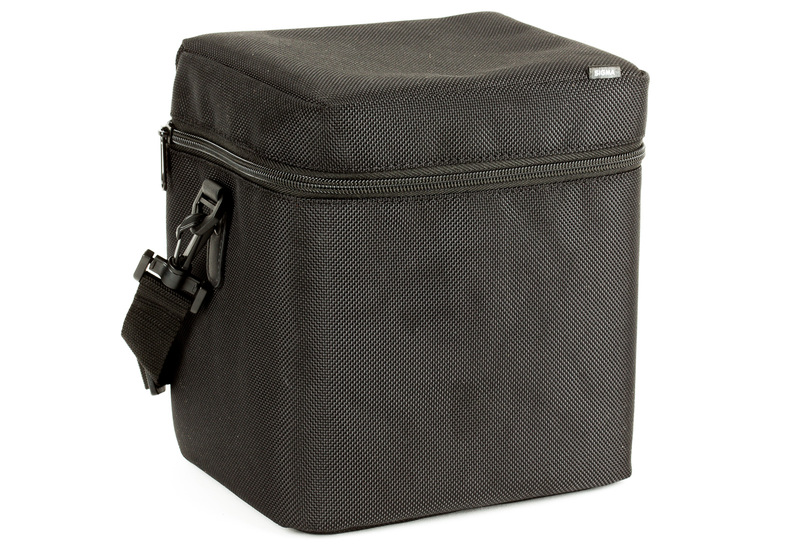 It’s made of a Thermally Stable Composite (TSC) material, giving it greater precision and allowing for use in wide array of temperatures.